“Arizona sits at the center of two simultaneous tectonic shifts occurring in the country; the growth in Latino voters and the unprecedented inclusion of women in electoral politics. Latinos make up almost a third of Arizona’s population and almost half of Arizona’s K-12 student population. These shifts have also resulted in more Latina women seeking an electoral voice in the Grand Canyon State. They are part of a larger group of women already making an imprint in Arizona politics, including two of the top three positions in the state’s Democratic party: Charlene Fernandez is the House Minority Whip and Rebecca Rios is House Minority Leader. Rosanna Gabaldón represents District 2 and state senator Catherine Miranda is challenging Rep. Ruben Gallego in a run for Congress. Several progressive and Democratic Latinas talked to NBC News about their 2018 campaigns, some as first-time candidates and some seeking re-election. They include candidates to local school board, state legislative seats and the Attorney General position. 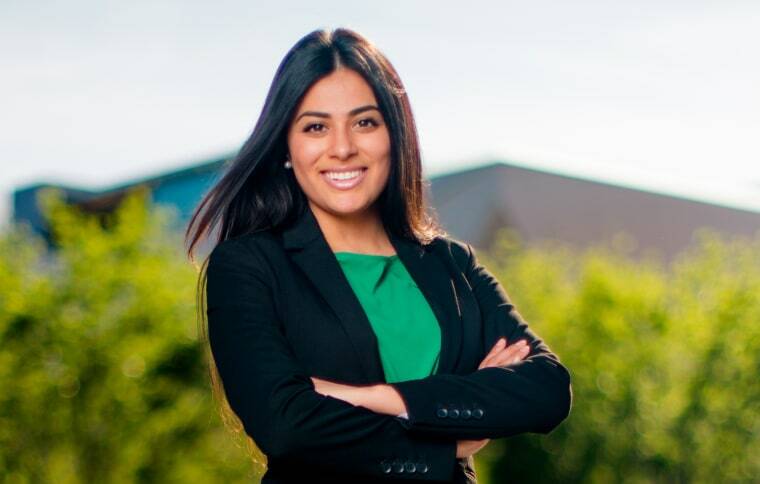 Elora Diaz, 28, is running for Phoenix Elementary School Board in a district predominantly comprised of students of color, primarily Latinos. Growing up in Tucson and getting her undergraduate and Master’s degrees from Arizona State University, Diaz went from 9th grade teacher to lobbying the state legislature for a non-profit. She is working on her graduate degree in education at ASU while serving the Mayor of Phoenix as a policy advisor. Diaz felt now was the time to step up and run as a school board candidate in the Nov. 6 elections. “I’ve been wanting to do this before Trump,” said Díaz. “But when he was elected I felt more urgency as a community leader and do something more. I need to do something,” she said. Isela Blanc, 46, from Tempe, is a state representative in Legislative District 26 running for re-election this year. Blanc said she was politicized at an early age after Republican legislators in the state supported policies she considered “racist” and anti-Latino, “passing English language laws, segregating kids. These laws impacted me,” she said. Though she was undocumented for a time when she was growing up after her family’s visa ran out, she said she never felt fearful of being deported or targeted during the 1980s and 1990s. “The only real fear I had was if there going to be enough food on the table [or] not having enough money to buy the perfect wardrobe, but I never grew up in fear of going home and my parents not being there,” she said. Blanc, who was arrested in March at a sit-in in front of the National Mall in Washington to protest the administration’s DACA policies, stressed the importance of running for office and being a counterweight to officials whose policies she strongly opposes. “Now, as an elected official they hold no more power or privilege than I do in that space,” she said. Each of Arizona’s legislative districts are represented by two legislators and one senator. Blanc’s fellow representative in District 30, Athena Salman, will also be running for re-election. Last year, Blanc made headlines when Republican legislator Bob Thorpe attempted to remove her from a committee hearing; the House’s Republican Speaker J.D. Mesnard told Thorpe that wasn’t acceptable and Thorpe later apologized for his actions. 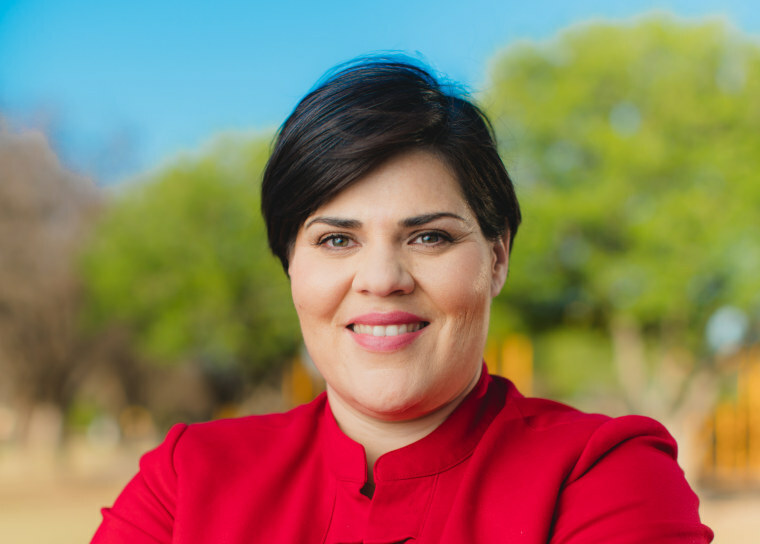 Raquel Terán is running for state legislator in the 30th Legislative District in Phoenix. She is vying to represent the Democratic Party against six other candidates in Arizona’s August primary, and she has outraised all of her opponents according to the latest reported filings. A community organizer and advocate, Terán has been part of a group building a political and civic movement over the last 12 years to counter the state’s recent history of hardline immigration policies. Terán advocates for progressive policies such as protecting women’s reproductive rights, preserving the Affordable Care Act and investing more in public schools. When asked if Donald Trump has been a compelling motivation for her, she dismissed the President. “We’ve been a Donald Trump state long before Donald Trump, chipping away at our rights. Arizona has been a testing ground,” she said. 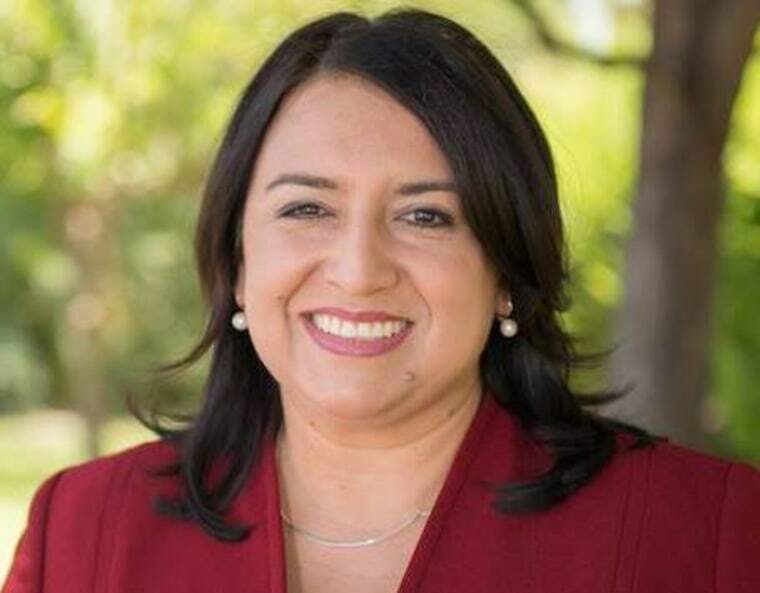 Alma Hernandez is a candidate for Legislative District 3 and will be running to replace a seat left open due to term limits by Sally Ann Gonzáles and Macario Saldate. 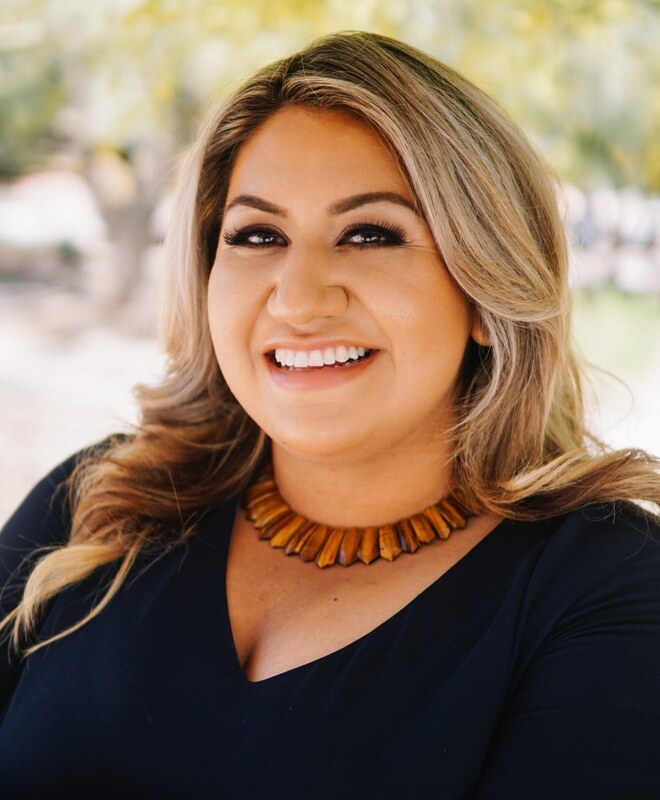 Hernandez comes from a family of sibling activists; her brother, Daniel Hernandez is a state representative and her sister Consuelo is running for Sunnyside Unified School District in Tucson. During her campaign, Hernández has spoken about a physical incident when she was a teen which has left her with spinal damage; her experience, which she has described as an attack by bullies, prompted her to focus her education on health policy. She has a Masters in Public Health from the University of Arizona and recently headed Arizonans United for Healthcare to defend the Affordable Care Act. Hernandez said her candidacy as a woman and Latina is a reflection of the “disaster” following the Trump presidency. “It’s time to be alive,” she said in a phone interview. Hernandez said she sees a different atmosphere regarding candidates like her. “Even Republicans I talk to say we need more women and people of color in office. There are barriers, but my parents taught us not to let anyone treat us differently,” she said. January Contreras is running for Arizona Attorney General. She is the only Democrat running in a state that heavily favors Republicans in statewide office. According to the latest filings, she has raised over 300 thousand dollars towards her campaign. Contreras was endorsed by the powerful progressive women’s group, Emily’s List, a group dedicated to electing “pro-choice Democratic women to office”. As a former Assistant Attorney General under former Homeland Security Secretary Janet Napolitano, Contreras said she has worked “in the trenches” and has the background to make the office accountable to the people. “That is who I am, I carry this with me every day,” she said, about her career as a public servant. Contreras said she has the experience and background to turn the office back into one that serves the public interest instead of those of a political party, “especially at this point in our history, where was have a federal administration taking actions that don’t always respect the constitution. Yet we don’t have anybody to fight it,” speaking about the nation’s current Attorney General, Jeff Sessions.